We've travelled through Norway and Japan in a mission to capture the most expressive locations for emotional storytelling and ultra-realistic rendering. Long gone are the days Lighting Artists would spend a week carefully placing omni lights to simulate the environment. High-Dynamic Range imagery is one of the greatest achievements of Computer Graphics over the last century when it comes to the emulation of real-life. 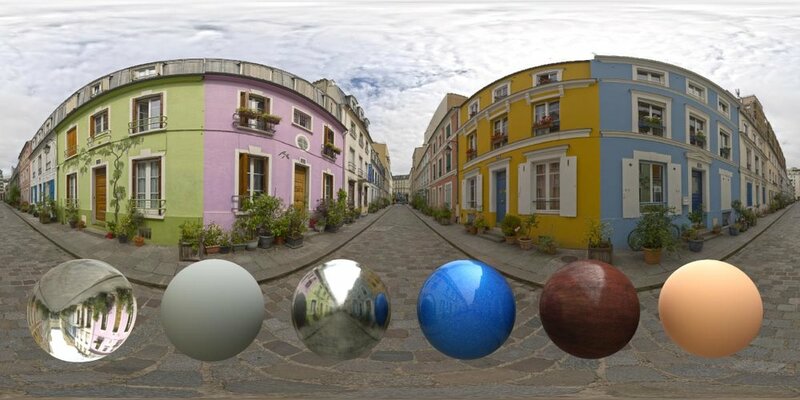 So what’s special about HDRI versus a jpeg image shoot with your expensive smartphone? Traditional image formats such as JPEG and PNG can only hold as much data as the RGB color space permits. In formats like jpeg, each pixel stores 3 color channels (red, green, blue), with each channel holding a value between 0 and 255. This range is good enough for most tasks, given it’s a great balance between quality and size - the reason they’re used worldwide. When it comes to capturing technical lighting data though, the 0-255 range isn’t really enough (at all!) to capture all the minute details our incredible blue planet has to offer. Such as the difference between an office lamp and the sun; In a traditional jpeg pipeline, both the lamp and sun would probably look white, while in reality the sun is magnitudes brighter then the office lamp, so they demand a system to record their values accordingly. That’s why we do HDRI. Combining photos with multiple exposures to create a high dynamic range image is a technique developed by Charles Wyckoff, made initially to shoot nuclear explosions in greater detail, and currently to light your favorite summertime super-hero in the big screen. The HDR file format stores actual luminance values in each pixel, rather than just simple color values. - And your render engine understands it. 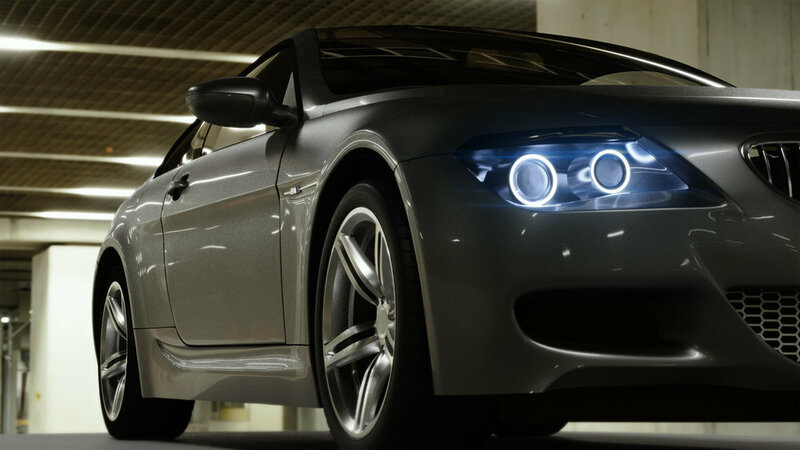 A single HDR image can hold all the lighting data from a real-life set or environment, and if captured right you will be able to reproduce the exact same lighting conditions you seen in real life inside your 3D app, by simply plugging the file in a supported render engine. Capturing and editing high-quality HDR photoshoots is a laborious task which demands specialized artists with extensive photography skills and expensive equipment for top-quality results, and this is where we come in. To capture a fully 360 degree environment at maximum dynamic range, a single panorama is processed from a minimum of 125 RAW images. Some locations with a lot of dynamic range require over 250 images to capture! 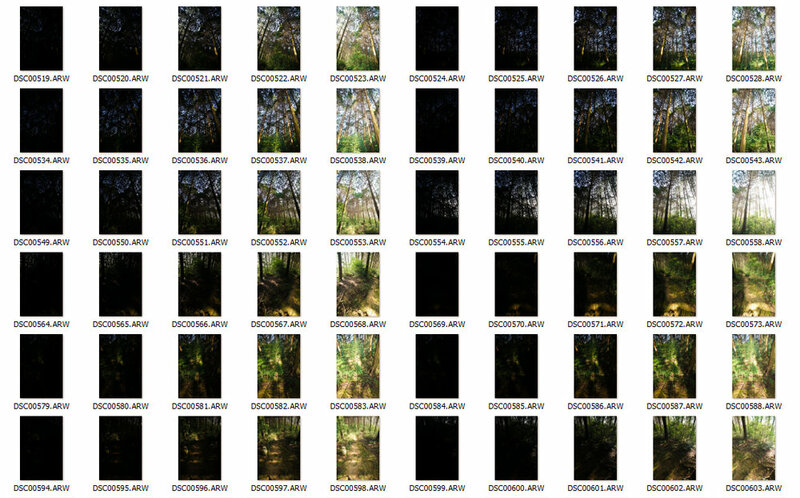 Just a small part of the 170 RAW source images for a HDR forest panorama. 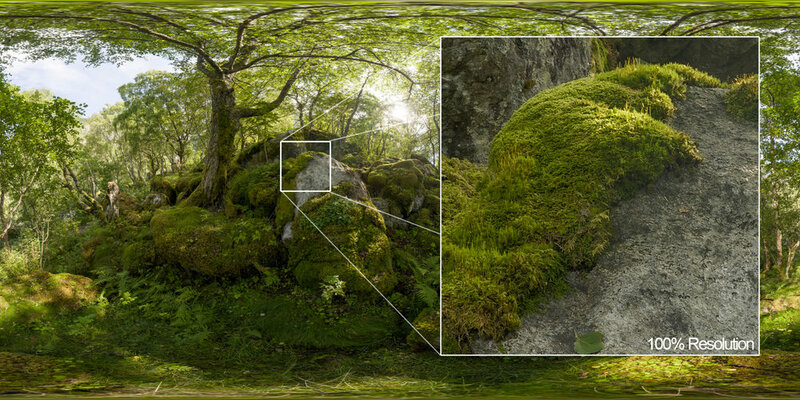 Stitching these images together results in a 25K resolution panorama, that’s a massive 312 Megapixels! This is almost 3 times the number of Megapixels than a HDR image at 16K resolution. Because of these high resolutions, no backplate is needed in your renders. Even when zoomed in, the image is tack sharp. A lot of effort goes into processing these panoramas. Not just stitching, but also removing the tripod, unwanted tourists and even trash from the street. Everything to give you super clean panoramas that do not distract from your artwork. 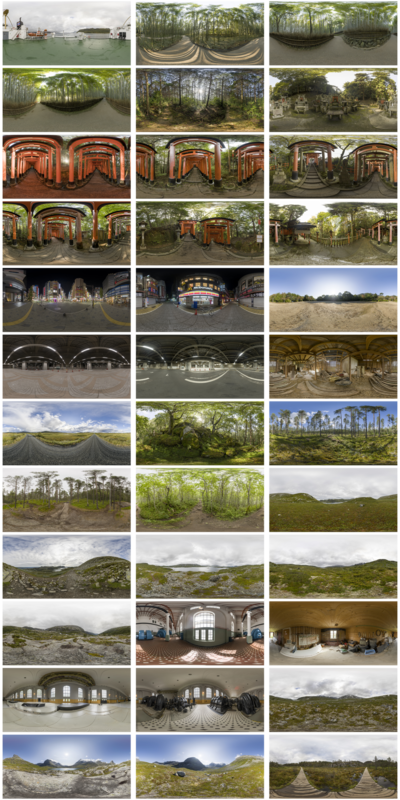 For this release we focused on photographing the most interesting lighting conditions: lush green forests, dark tunnels, traditional temples in Kyoto and neon-filled Kabuchiko club district in Tokyo. Shooting places like these is no easy task, waiting to get tourists out of frame, waiting for the the perfect lighting conditions… lots of wait. There’s a big amount of labor and love involved to capture these environments, and we did our best to offer the best. This update features locations from both Norway and Japan, with environments picked by hand, after lots of research and travelling. We shoot more than 50 motifs in total, and it’s all availabe right now in the website. Lush green moss and trees give off a pleasing and natural light. Linear lighting does wonders for your reflections. Overcast outdoor light with subtle and happy colors. What material set would you like to see added to the site? Let us know in the comments!